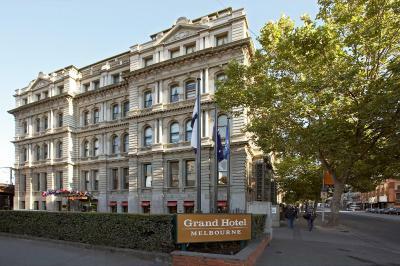 Lock in a great price for Quest Grand Hotel Melbourne – rated 8.8 by recent guests! 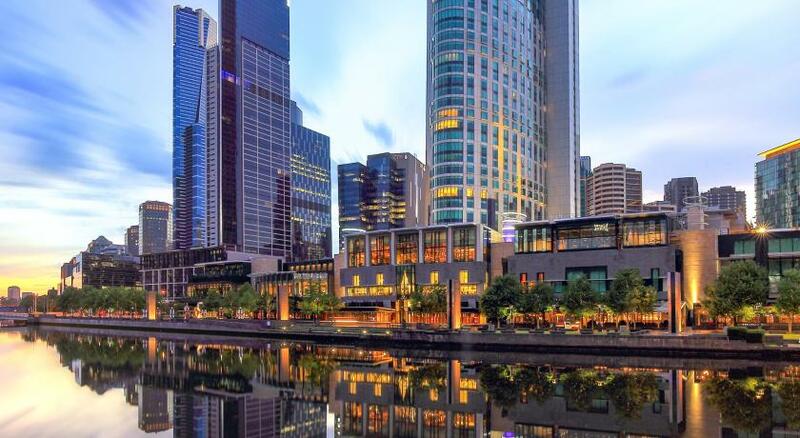 Great location handy to transport with access to all over Melbourne. 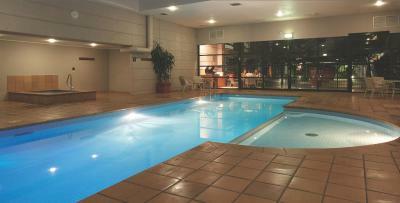 The location was great - particularly if using the skybus to and from the airport. The room was much bigger than we expected with a separate gallery bedroom. There was also a well equipped kitchenette with a nespresso machine (you pay for capsules but price very reasonable). The building is beautiful and the two floor rooms are huge. But the best part was the staff. They were so friendly with us the whole stay. 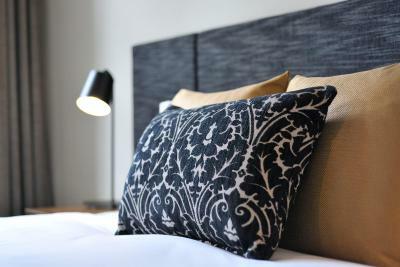 The hotel is a heritage building and the best way to describe the experience was very comfortable and stylish and relaxing. The bed and pillows were cloud like. The room was spacious yet cozy. 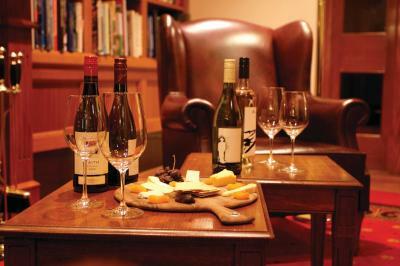 The staff were very friendly and accommodating. 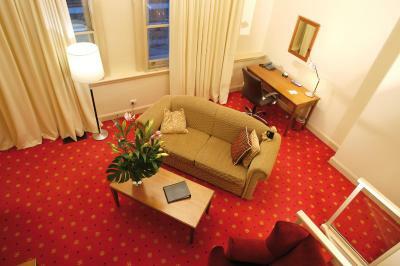 The room was very quiet despite being adjacent to Southern Cross Railway Station and the train line. 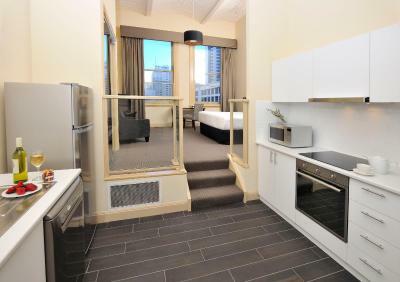 So conveniently located to Airport Skybus dropoff and the main Melbourne train station. 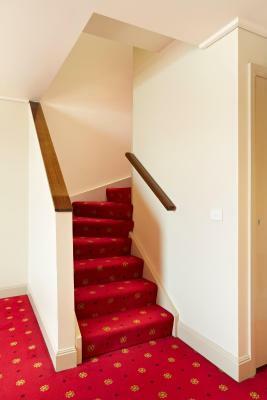 Some attention to maintenance of cosmetic elements to internal finishes. The building is old and as such has some issues however these can be overlooked for the class. You can't fake class. Lots of new buildings try. This one has style. 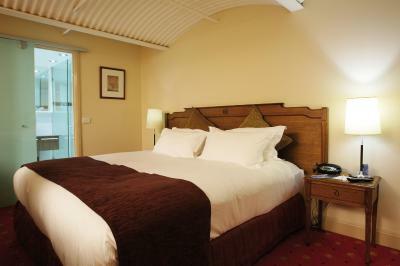 The room was very well maintained, quiet and quite nice. 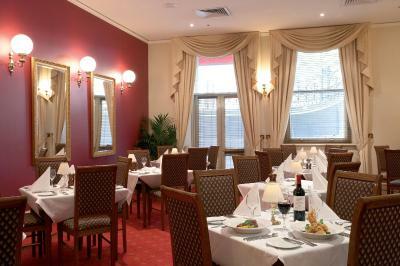 The staff were helpful and very friendly. The location was great. 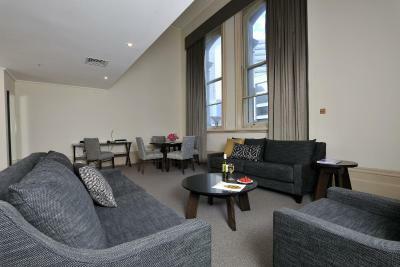 Very close to southern cross station and the river etc. I was able to get a late check out with no extra charges. The bed was comfy and the small verandah was a bonus to view the trains and the city. 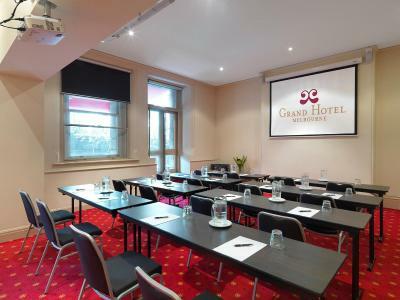 Quest Grand Hotel Melbourne This rating is a reflection of how the property compares to the industry standard when it comes to price, facilities and services available. It's based on a self-evaluation by the property. Use this rating to help choose your stay! 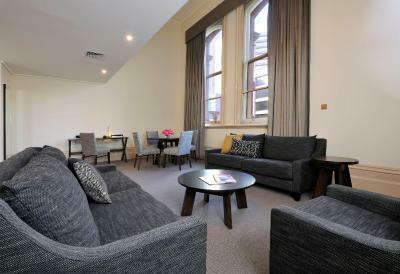 One of our top picks in Melbourne.Quest Grand Hotel Melbourne is a historic Melbourne icon, offering fully self-contained apartments with a modern kitchen. 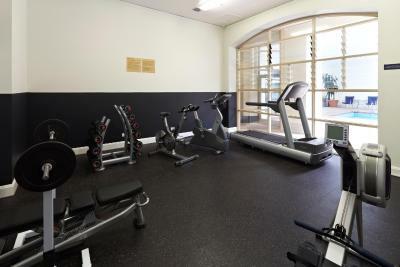 Guest facilities include an indoor heated pool and spa pool, fitness center with sauna, and an elegant bar and restaurant. 400 MB of free WiFi is included per day. 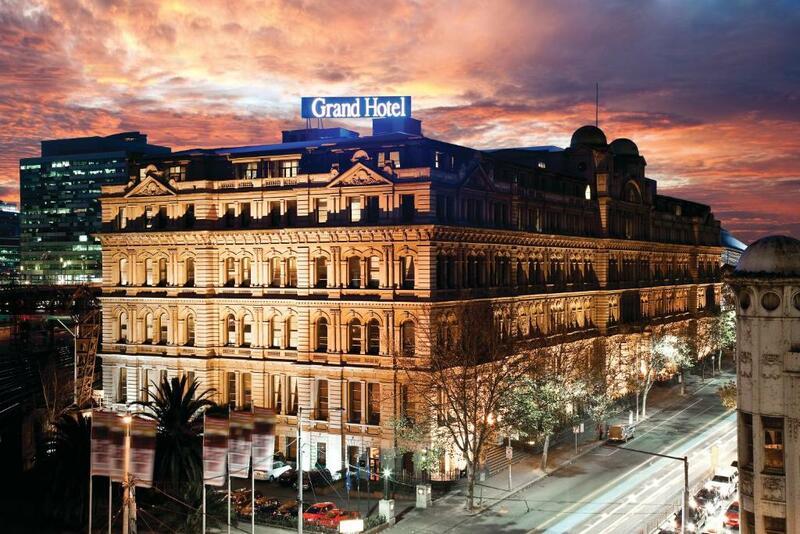 Beautifully restored to retain its 19th-century origins, with wrought iron railings and Victorian-era windows, Quest Grand Hotel Melbourne is located in Melbourne CBD, within a 5-minute walk of Crown Casino, Southbank, Docklands and Marvel Stadium. 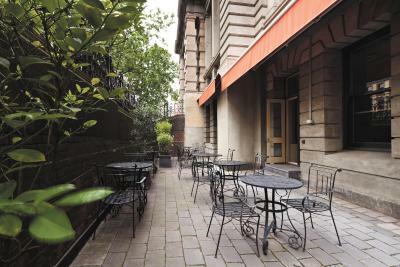 Offering indoor and outdoor dining, RAB Restaurant serves modern Australian cuisine complemented by an extensive wine list. RAB Bar is open all day for light snacks and refreshments. 24-hour room service is available. 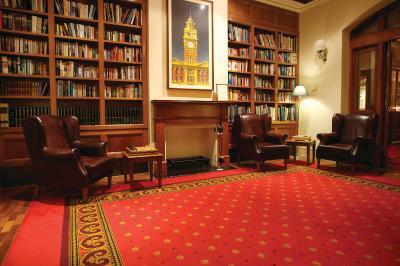 Quest Grand Hotel Melbourne also features a small library, concierge service and 24-hour front desk. Each studio and apartment offers absolute comfort, including high ceilings, luxury Roger & Gallet bathroom amenities, cable TV, DVD players and stereo systems. Some have individual balconies with a view of the city below. 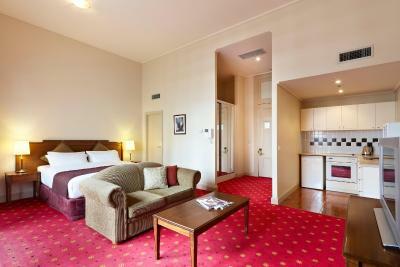 When would you like to stay at Quest Grand Hotel Melbourne? 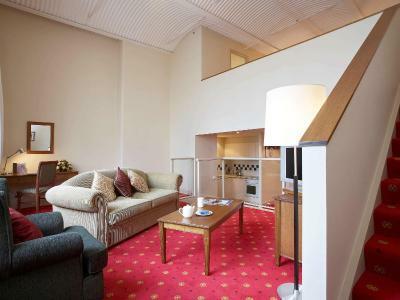 This spacious loft style apartment is fully self contained with kitchen and lounge area downstairs and bedroom, bathroom upstairs. It also has a desk. 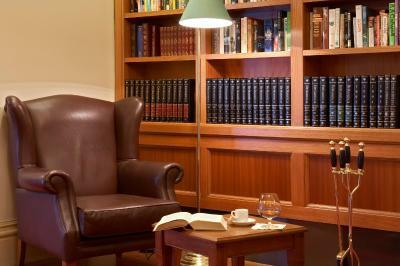 Private parking is available on site (reservation is not needed) and costs AUD 35 per day. 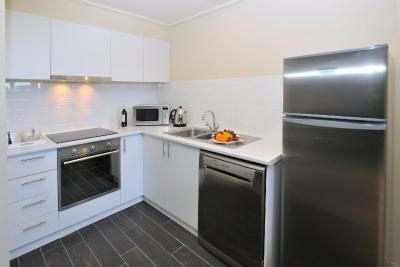 This studio apartment includes a kitchen. 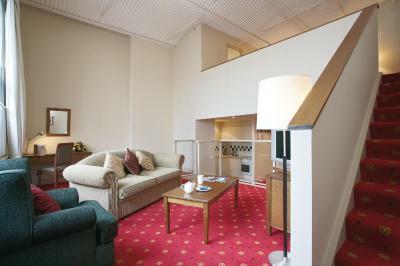 Some studio apartments also have a balcony. 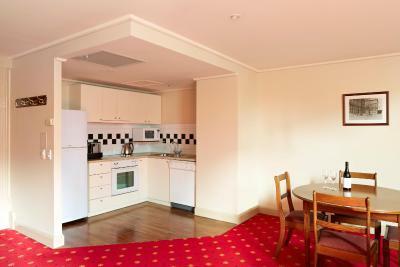 This refurbished, loft-style apartment features a fully equipped kitchen with European appliances and a coffee machine. It has designer furniture, feather top beds and an iPod docking station. There is a luxurious bathroom. 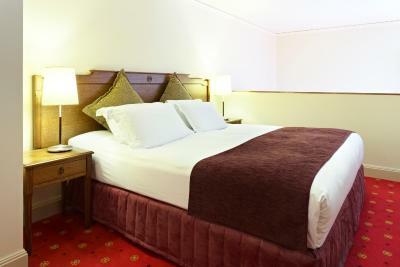 Please note that the fifth guest will be accommodated on a roll-away bed. This refurbished, loft-style apartment features a full kitchen with European appliances and a coffee machine. It has designer furniture, feather-top beds and an iPod docking station. 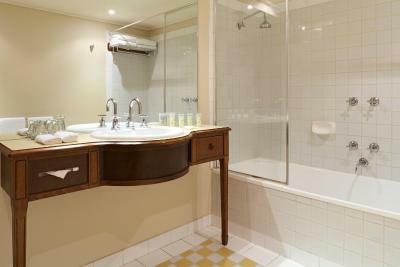 There is a luxurious bathroom. This loft style apartment includes a kitchen, coffee machine and desk. 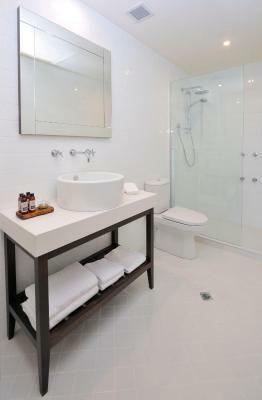 There is a luxurious bathroom with a rain shower. 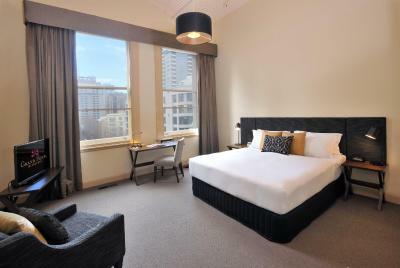 Quest Grand Hotel Melbourne is a historic Melbourne icon which has fully self-contained apartments with a modern kitchen. 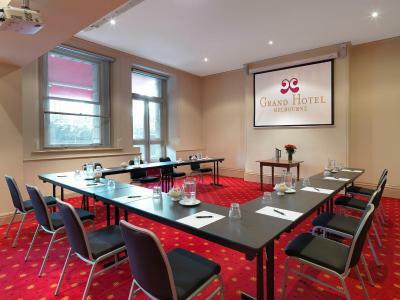 House Rules Quest Grand Hotel Melbourne takes special requests – add in the next step! 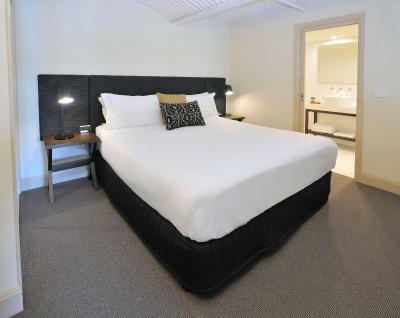 All children under 16 years are charged AUD 55 per night for extra beds. 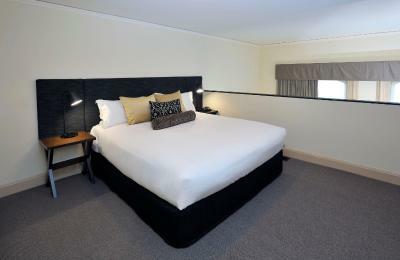 Any additional older children or adults are charged AUD 55 per night for extra beds. 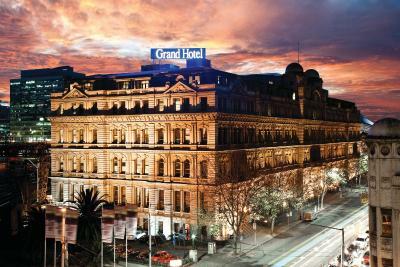 Quest Grand Hotel Melbourne accepts these cards and reserves the right to temporarily hold an amount prior to arrival. Please note the restaurant at the property will be closed for dinner service from 17 December, 2018 to 13 January, 2019 inclusive. Dinner service will resume from 14 January 2019. Breakfast will be available as normal during this time. Please note that there is a 1.6% charge when you pay with a Visa or Mastercard credit card. Please note that there is a 2.7% charge when you pay with a American Express credit card. Please note that there is a 3.2% charge when you pay with a Diners Club credit card. 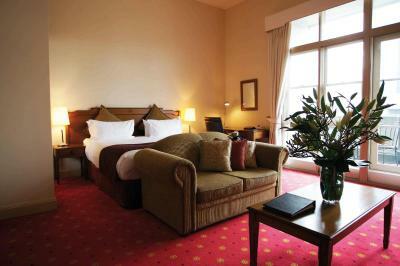 Always love staying here, beds are so comfy, staff friendly, rooms nice and spacious and the location so convenient. Also had some chocolates left for us on arrival which was a nice touch. good b/fast nice staff good location. 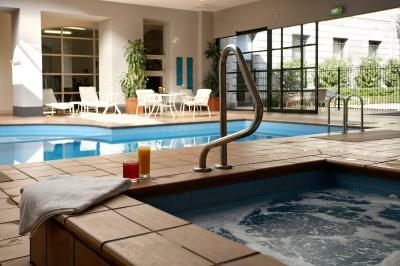 Nothing in particular, it was an exceptionally good stay. I had to walk all the way to reception side of the building to get out. This was very inconvenient because it is a very big building. Also, was missing a ceiling light bulb in the bedroom. 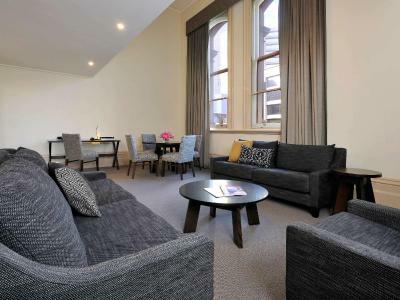 I loved the location and the apartment, I didn't realise I was getting a whole apartment for $170 so that was great. The furniture and the lighting was great. It was beautifully appointed in my opinion. The building was old as opposed to 'Grand' and there was a damp odour to the reception and in the lifts. Our room was pretty tacky with ripped furniture and we requested a move as soon as we possibly could. The location was good for the F1 race and tje Staff were lovely and friendly. Excellent breakfast á la carte, very friendly and dedicated manager and staff. Staff very friendly and knowledgeable. Great old building full of history. The overall first impressions of the hotel were not at all inviting and to be honest we would have moved to another hotel if we could but we were told that we would still be charged because the booking was not cancellable !! 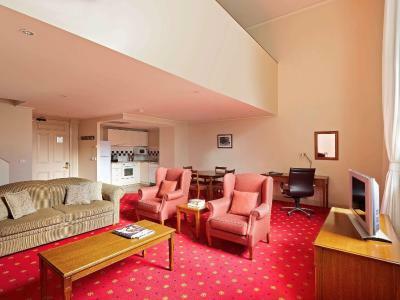 The immediate appearance of the Hotel is very downmarket , the reception area and the lift are scruffy, the corridors are very wide , uninviting, quite tatty ,not very clean and had a very cold feeling. The room we were allocated on arrival was also quite grim, firstly there were steps immediately inside the door which made it difficult to get our cases into the room , the windows were set about 4 - 5 feet above the floor so my other half who is only 5ft 1 could not see out which made the room feel very claustrophobic. The room and bathroom were quite tired and scruffy although the bed was new and comfortable. 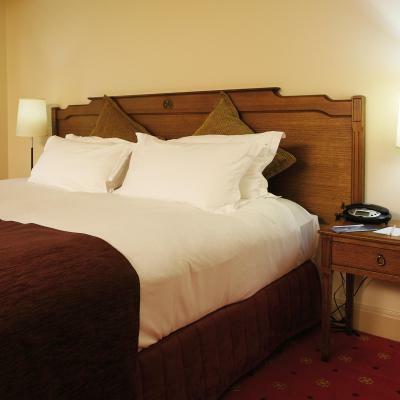 We complained about the room and were told that we could not be moved that day , however the manager moved us on our second day to a refurbished room which was much nicer with large windows and a small balcony. The manager did his best to help us but explained that the Hotel shares the building with private apartments , and that they only lease the rooms and were restricted in what they could do because the building is listed. He also told us that the hotel was not responsible for the public areas such as lifts and corridors. we left the hotel after our 3 night stay with a slightly better feel about it , but we would not return and I cannot recommend it. 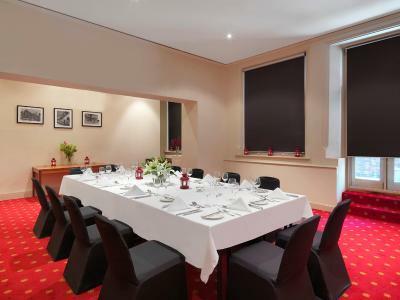 Good location in the free tram district close to the river and the great restaurants and bars along the south side Rooms are very large with new comfortable beds, Refurbished rooms are clean and comfortable.